Trying to make the most of the demonetisation drive, the government has taken yet another follow-up step and launched an Operation Clean Portal. 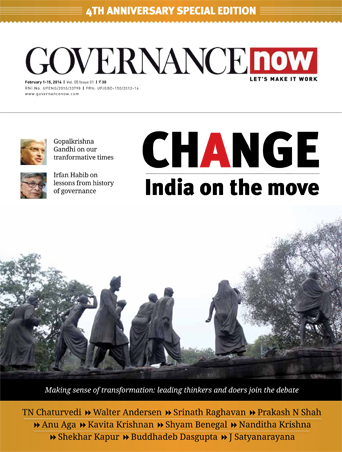 Its aim is to “enable citizen engagement for creating a tax compliant society and transparent tax administration”. Finance minister Arun Jaitley launched the portal on Tuesday. 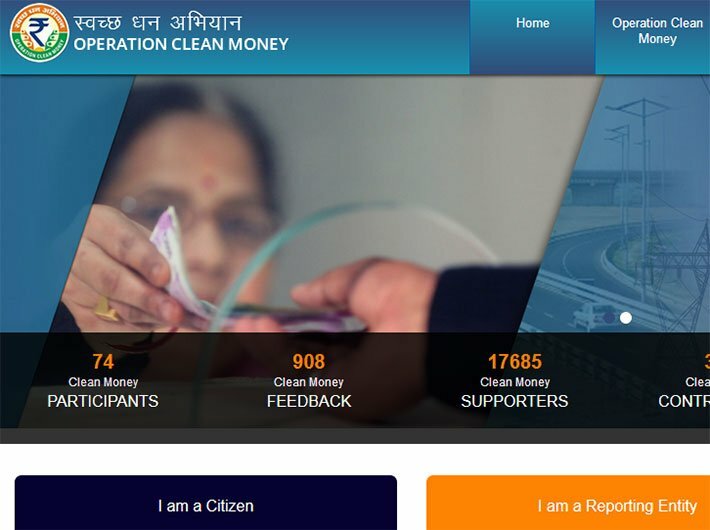 Citizens are invited to become ‘clean money participants’ (there have been 69 so far), and ‘clean money supporters’ (17,586 so far). Also, the government will share ‘clean money success stories’, presumably after some success. The portal offers ‘clean money analysis’ – an overview of share of cash deposits made during the demonetisation drive period of November 9 to December 30 by various taxpayer and business segment categories. Operation Clean Money was initiated by the income tax department on January 31 with the launch of e-verification of large cash deposits made during demonetisation period. 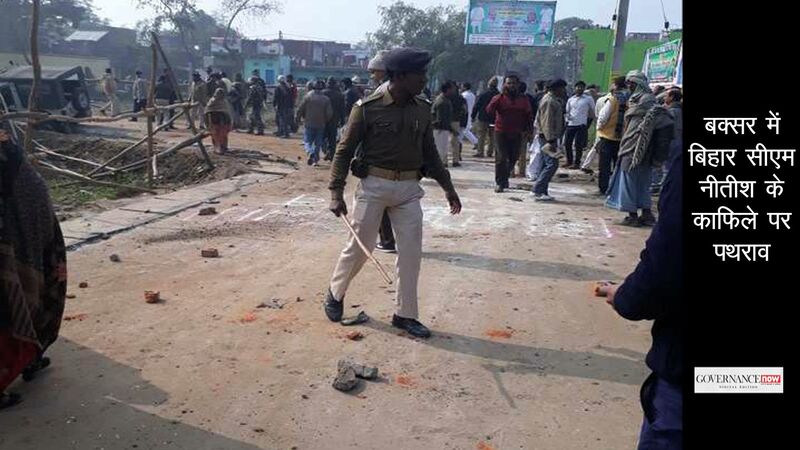 In the first phase, around 18 lakh persons were identified in whose case, cash transactions did not appear in line with the tax payer’s profile, according to an official statement. There has been “an encouraging response” to the online verification process and more than 9.72 lakh taxpayers submitted their response without visiting income tax office up to May 12, 2017. These taxpayers have provided response for 13.33 lakh accounts involving cash deposits of around Rs 2.89 lakh crore. The online responses have been assessed and no further action will be taken in cases of satisfactory explanation.